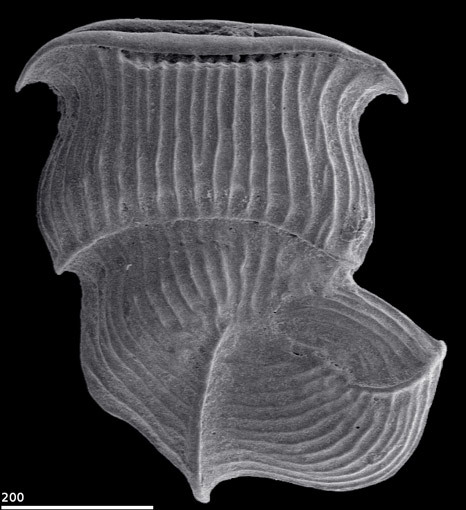 Loeblich, A. R., Tappan, H. N., 1994: Foraminifera of the Sahul Shelf and Timor Sea. Cushman Foundation for Foraminiferal Research, Special Publication 31. 661 pp. Plate , Fig.